Although not a complete beginner (always learning), I now have a much better understanding of the various non-auto functions, terminology, and the situations when to use them. Mike explains in detail throughout each week, followed by practical exercises for the user to complete. By doing the exercises the user can see the results and gain the skills. Also when talking to other photography enthusiasts whether friends, or in a camera shop, I personally feel more confident in the knowledge I have gained. Definitely, a small price to pay for gaining further knowledge / experience in this new found hobby. 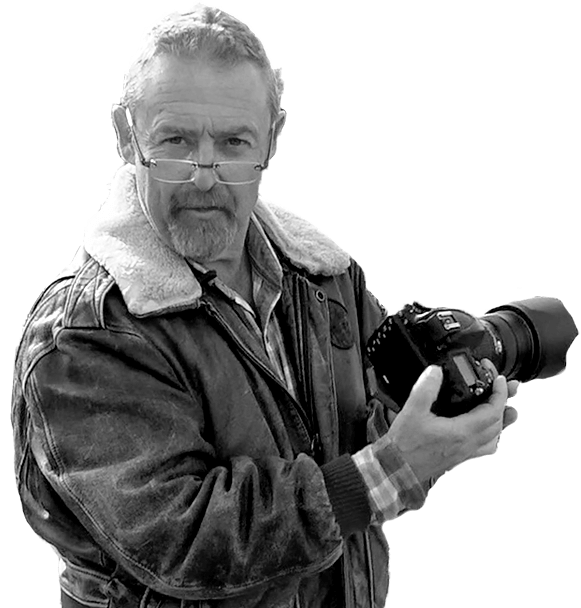 As Mike states throughout the course, practice is the key for advancing practical photography skills. 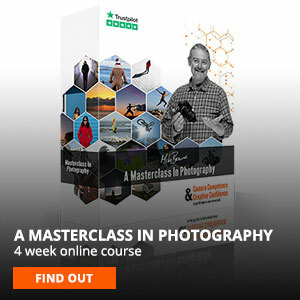 Yes, I would recommend the Ultimate Beginners Course for anyone wishing to progress their proficiency in photography.